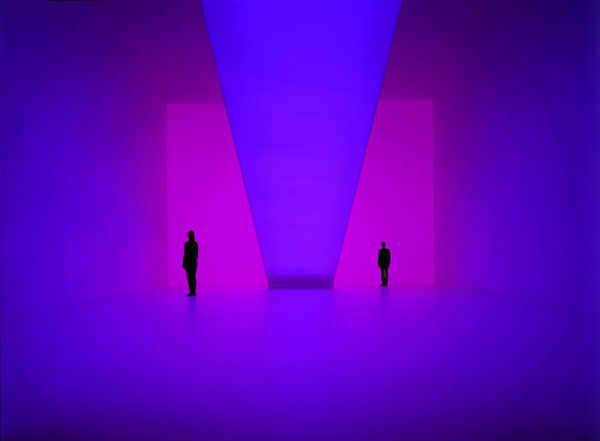 The primary medium of Californian artistJames Turrell is light. 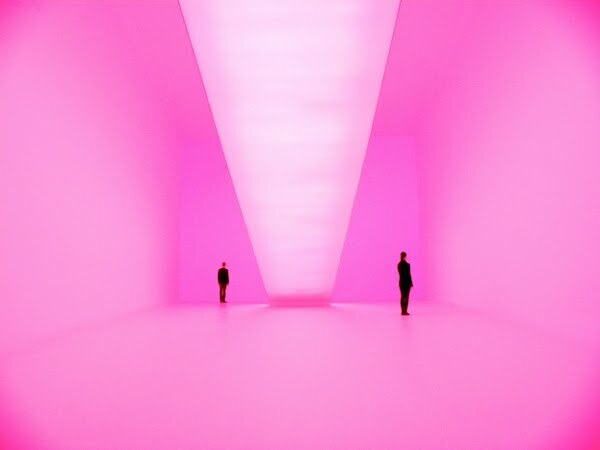 Probably the best-known artist in his field, Turrell's entire oeuvre since the 1960s has been devoted to exploring the diverse manifestations of this immaterial medium and working towards a new, space-defining form of light art. 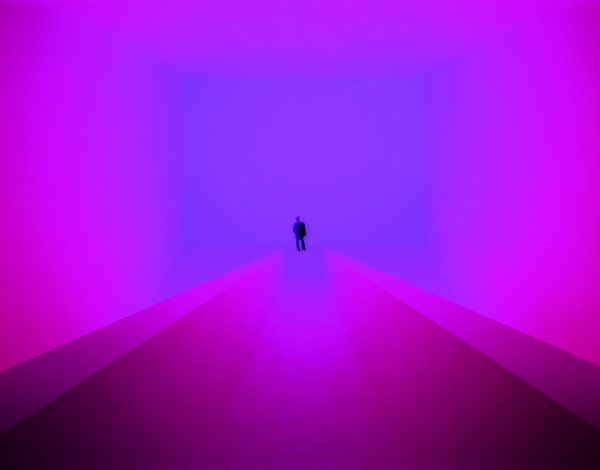 While light here refers to nothing beyond itself, it causes surface, colour and space to interact and allows viewers to immerse themselves in a mysterious, painterly world.